The Chiropractice was started by Dr Todd Keenan (Chiropractor) in 2005. A passion to improve people’s lives through chiropractic care is what drives our team. 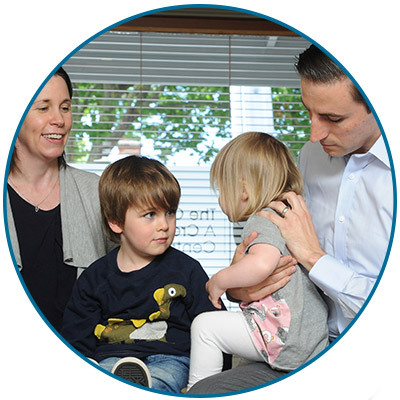 At our practice, we use the most effective and gentle chiropractic techniques, state-of-the-art technology and world-class customer service. Your journey to health begins the moment you step in our front door! The The Chiropractice idea is simple. In short, we remove your vertebral subluxations and teach you how to reduce life’s stressors. Our unique, two-pronged approach unleashes your body’s natural wisdom so that you can heal yourself. Our team have the experience, compassion and knowledge to guide you back to health, allowing you to live the life you want, on your terms. We see people who want to get the most out of their days who and perform at their highest capacity. Chiropractic care at The Chiropractice can help with chronic issues and bring you to the highest levels of wellness. Often, we see people who haven’t gotten results with other chiropractors or health care professionals. We’re driven to get you the outcome you desire, boosting your wellbeing by making sure your body can function optimally. Experience high-quality healthcare. Schedule your visit with us today!